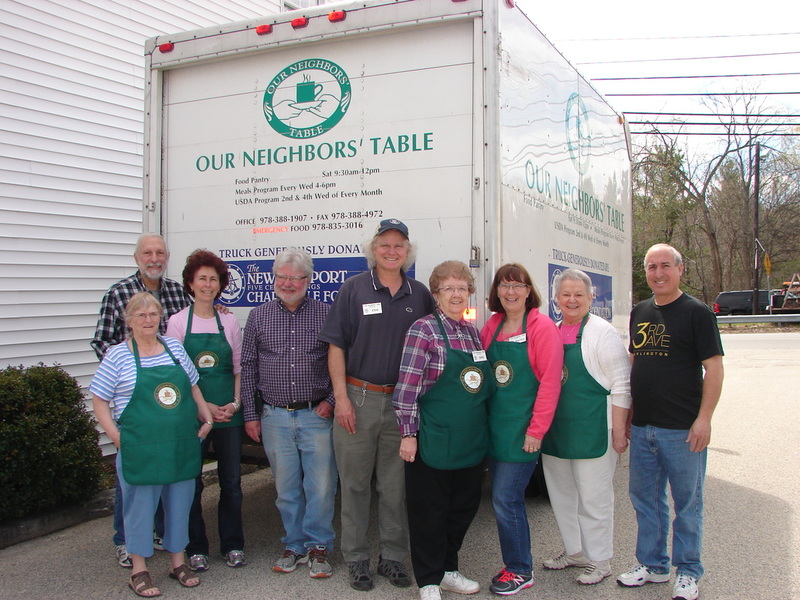 Our Neighbors' Table provides more than 1 million meals to residents struggling with food insecurity in Massachusetts' northeastern Essex County. We need energetic, talented staff and volunteers to help us carry out our mission. ONT is now an approved site for Federal Work Study for students at Northern Essex Community College! ONT is offering 3 work-study positions, 10-15 hours per week, for the 2018-19 academic year. Descriptions of each program are below. Prior to applying, please confirm with NECCO Office of Financial Aid that you have a current Federal Work Study award. 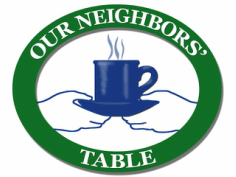 Please send your resume or a completed application for employment to Ann Johnson, office@ourneighborstable.org or fax to 978-388-4972. Share ONT’s values of service with dignity, community, respect, quality and confidentiality and a desire to work with a team driven by these values. With more than 500 volunteer hours contributed each week toward running our programs, we need energetic, passionate, and well-organized staff to ensure that our operations run smoothly. Interested in volunteer opportunities? Join our volunteer corps!